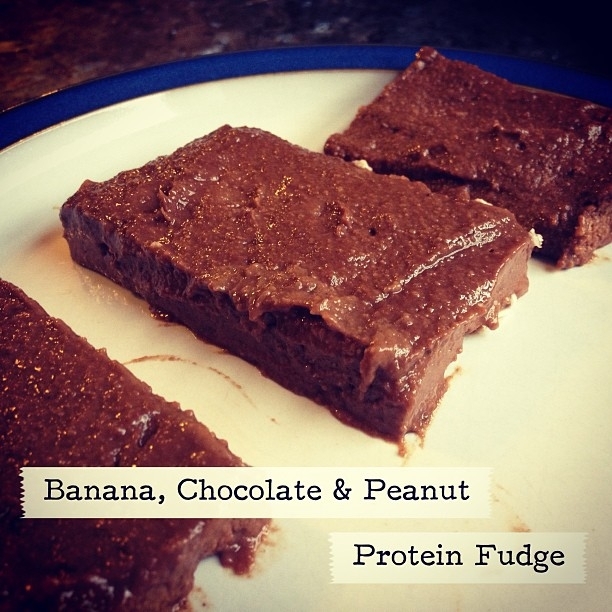 Delicious protein fudge with a sweet nutty taste! Blend together. Pop in a foil lined pan and freeze until solid and then chop into pieces. Store in the freezer to avoid melting!